*Brands are subject to availability and change.If the brand of alcohol mentioned is not available, a similar or better brand will be provided. Geoffrey's at Hotel Marine Plaza, located at the end of the Marine Drive, features a fun, energetic vibe with a classy ambiance and sleek, comfortable furniture. 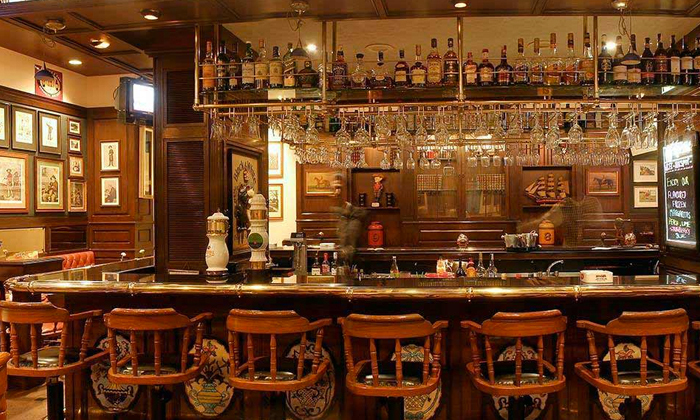 It serves as an ideal place to mix business with pleasure or to just unwind after a long and hectic day. The expert team of chefs whip up dishes of Continental and Italian cuisines for guests to indulge in. 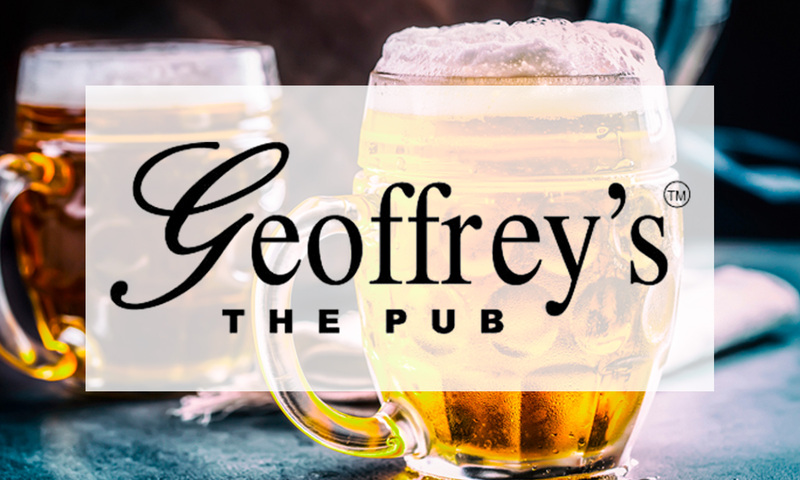 Their extensive selection of drinks combined with an interesting selection of international cuisine ensures guests have the ultimate pub experience at Geoffrey's.